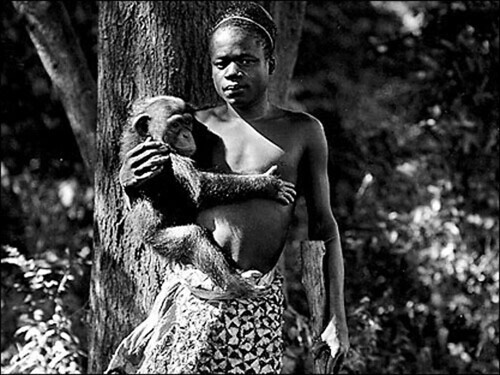 In 1906, the Bronx Zoo put a human being, a “pygmy” from the African Congo, on display. The incident illustrates not only the pervasive racism of the early 20th century, but also the intense religious opposition to the theory of evolution. To some, she was a blonde bombshell and the ultimate sexpot fantasy. To others, she was an actress of limited talent who gained fame mostly through self-promotional antics. Today, her actress daughter is probably more famous. But to residents of the tiny town of Pen Argyl PA, Jayne Mansfield is a hometown girl who made the bigtime. 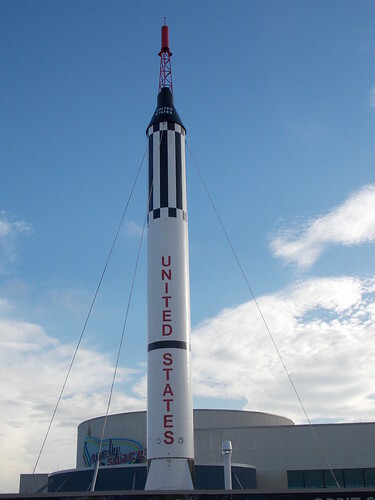 Originally built as a short-range nuclear missile, the Redstone rocket didn’t play much of a role in the Cold War, but it was central to the early parts of the American space program. Today, we take ultra-highspeed “bullet trains” for granted. 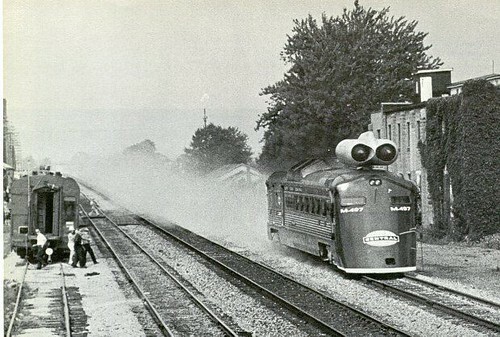 But back in the 1960s they were still just a concept, and no one was sure how a super-fast train would work. One of the oddest experiments of the time was the Black Beetle, the world’s first jet-engine locomotive. At 5am on November 11, 1918, the French, British, American and German representatives signed the armistice treaty that formally ended hostilities in the First World War. Under the terms of the Armistice, the war would officially end at 11am that day. 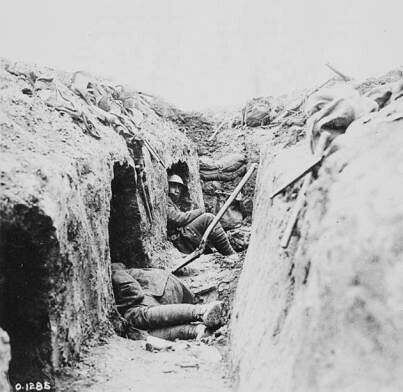 All the troops in the trenches had to do was sit tight for the next 6 hours, and everyone would, after four years of the bloodiest stalemate in European history, get to go home intact. Instead, allied forces launched a series of attacks, producing over 10,000 casualties on the last morning of a war that was already over. Florida’s most famous resident is the American Alligator. 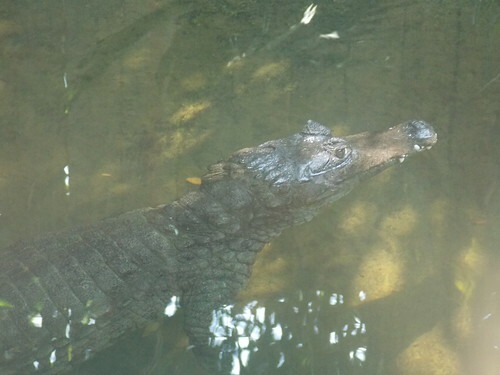 But the state is also home to one of the Alligator’s much smaller cousins–which is not supposed to be here. The name “Mata Hari” has become virtually synonymous with “espionage”. But despite her fame, it is not at all clear that the World War One exotic dancer was ever actually a spy for anyone.